Send these 24 lovely Red Roses and let them depict that how much you miss being there on their special moments. Hazelnut imported chocolates that will delight your taste buds. This item consists of finest Italian chocolates made by Ferrero Rocher (16 Pcs). About 200 gms. We use high quality products from various vendors for different cities. Mackintosh’s collection in tin box called Quality Street. Great selection of 14 different hard and soft sweets and toffees covered with yummy chocolates. Each piece individually wrapped in color foils and has a unique taste. 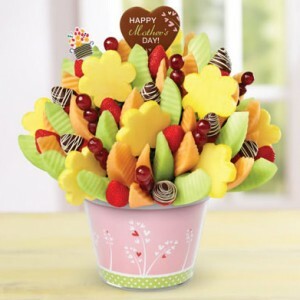 This fruit basket contains minimum six kinds of luscious and fresh fruits including apples, oranges, bananas, guavas, papayas, peaches, and mangoes (in season). Hazelnut imported chocolates that will delight your taste buds. 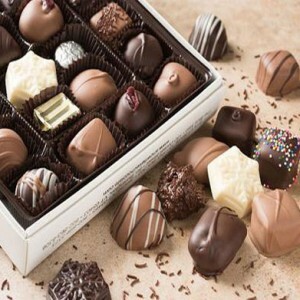 This item consists of finest italian chocolates made by Ferrero Rocher (24 Pcs)..
We use high quality products from various vendors for different cities. This is a refreshing, beautiful, and exclusive flower bouquet with bountiful scent. 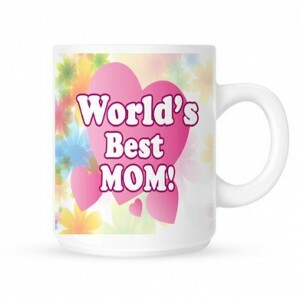 Your loved ones will surely like this one. 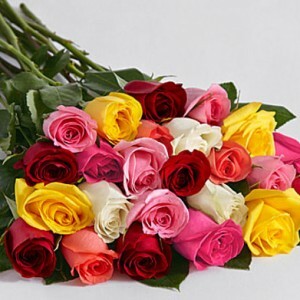 This bouquet includes about 1.5 dozen multi colored Roses and other seasonal flowers to give that refreshing feeling. 50 fresh & long Stemmed Red Roses. Guaranteed to bring a big smile on the recipient?s face. Send these beautiful roses to your love one in Pakistan. -Delivery possible to major cities of Pakistan with 2-3 days notice. Enjoy the wholesome goodness of fresh milk in this slab of chocolate. Cadbury Dairy Milk, richer smoother milk chocolate. Box of 24 bars (49gm each). We use high quality products from various vendors for different cities of Pakistan. Kit Kat is a chocolate-coated wafer confection that was created by Rowntree’s of York, England, and is now produced worldwide by Nestle, which acquired Rowntree in 1988, except in the United States where it is made under licence by The Hershey Company. Each bar consists of fingers composed of three layers of wafer, covered in an outer layer of chocolate. Each finger can be snapped from the bar separately. Snickers the candy bar with more than just chocolate! Packed with roasted peanuts, caramel and milk chocolate, Snickers Brand handles your hunger so you can handle, well anything. Hungry? Grab a Snickers.